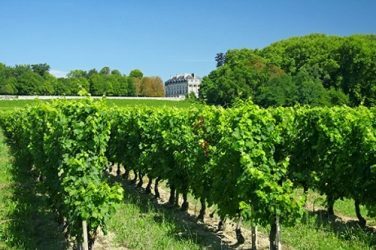 Domaine de la Romanée-Conti is expanding its collection of grands crus. As first reported in Wine Spectator, the illustrious domain will, from 2019, produce a Chardonnay from a parcel of Corton-Charlemagne leased from Domaine Bonneau du Martray. 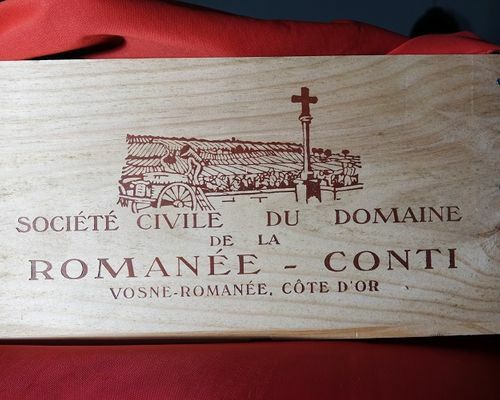 Domaine de la Romanée-Conti is preparing to add another jewel to its collection of grands crus. 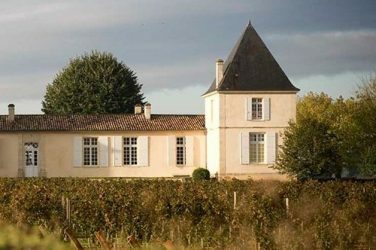 The prestigious domain already produces mythic Chardonnays in the Montrachet and Bâtard-Montrachet appellations (the latter produced in miniscule amounts and reserved exclusively for private consumption). 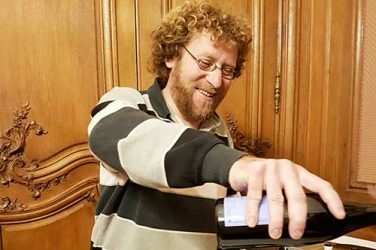 Wine Spectator reports that the recent owners of Domaine Bonneau du Martray, and its manager Armand de Maigret in particular, wish to decrease production. Laid out to biodynamic viticulture on the hill of Corton, the 11 hectare domain requires a demanding and labour-intensive upkeep. Eager to find tenants that would respect the biodynamic philosophy, Aubert de Villaine’s candidature was the perfect fit. From November 2018, just under 3 hectares of Corton-Charlemagne vines will be leased and cultivated by Domaine de la Romanée-Conti in time for a 2019 harvest. This isn’t the first foray into the Côte de Beaune, or even Corton, for Domaine de la Romanée-Conti. In 2008, the domain leased 1.2 hectares of vines belonging to heirs of the Prince of Merode situated in parcels of Corton-Bressandes, Clos du Roi and Renardes. Wine from these vines have been produced under the DRC label since 2009. Note that Domaine Bonneau du Martray was bought by the American Stanley Kroenke (owner of Screaming Eagle) in January 2017.